Thank you for your interest in Working with Selestyme. 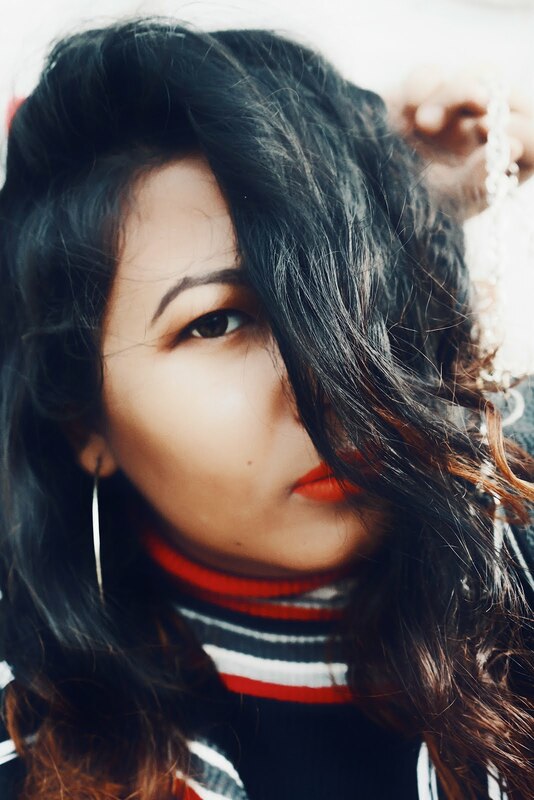 I'm Chayanika, a Stylist, Freelance writer and The founder and writer behind the Personal Style & lifestyle blog, SelestyMe. I started the blog in February 2014, and today it has got genuine supporters, & dedicated readers. I enjoy sharing Style stories and lifestyle edits, & other self-created inspiring contents, in hope to inspire others to be inspired. Any paid collaborations or sponsorships stay true to my principles and aesthetics. Some product links may be monetized via shopstylecollective or other affiliate sites.